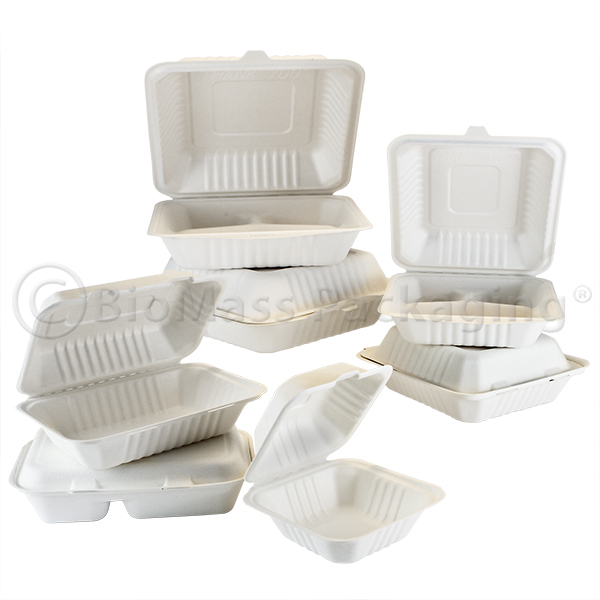 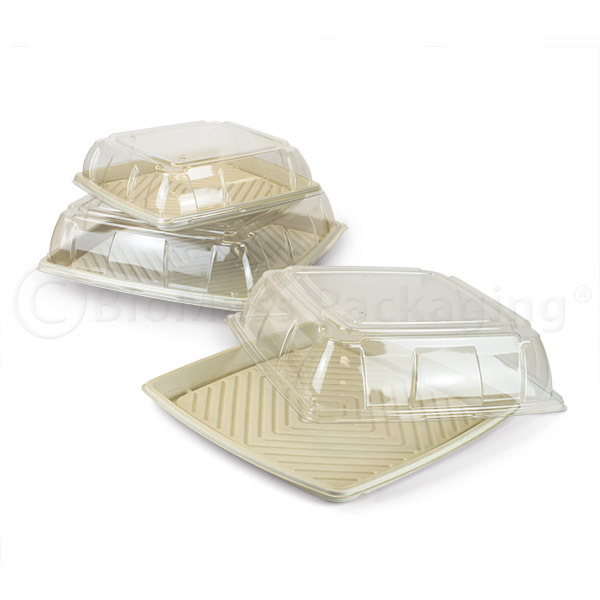 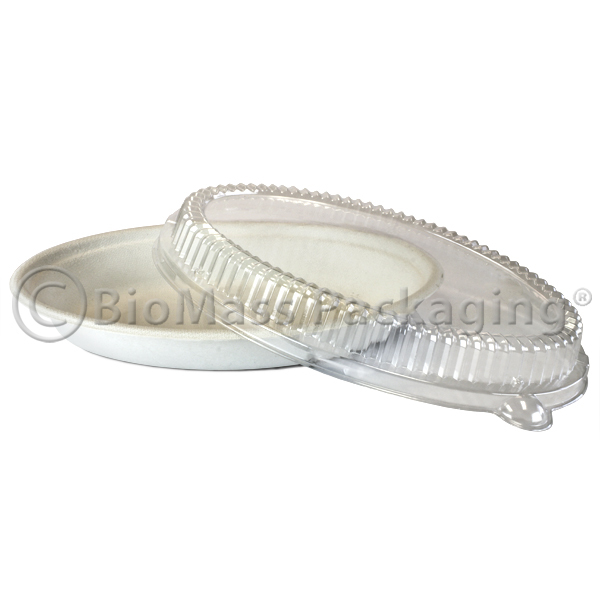 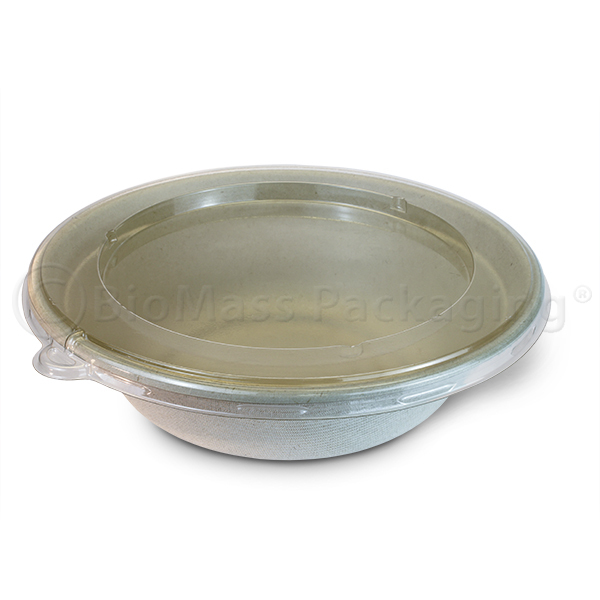 These heavy-duty kraft soup containers are available 8 ounce, 12 ounce, 16 ounce, and 32 ounce sizes and come with matching lids. 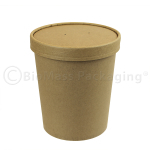 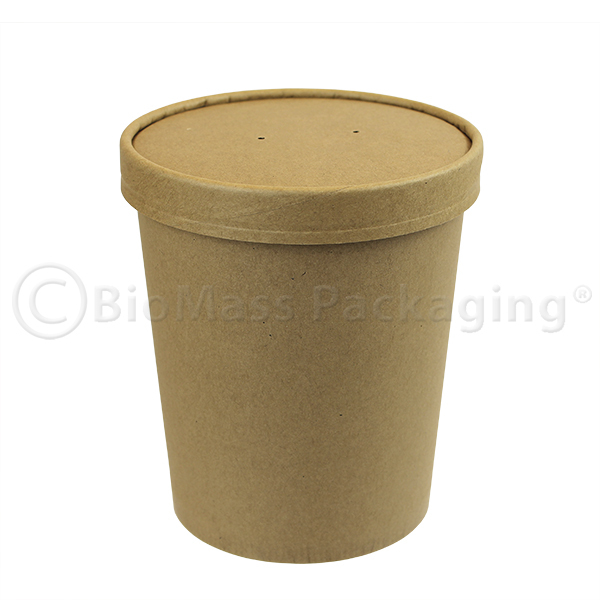 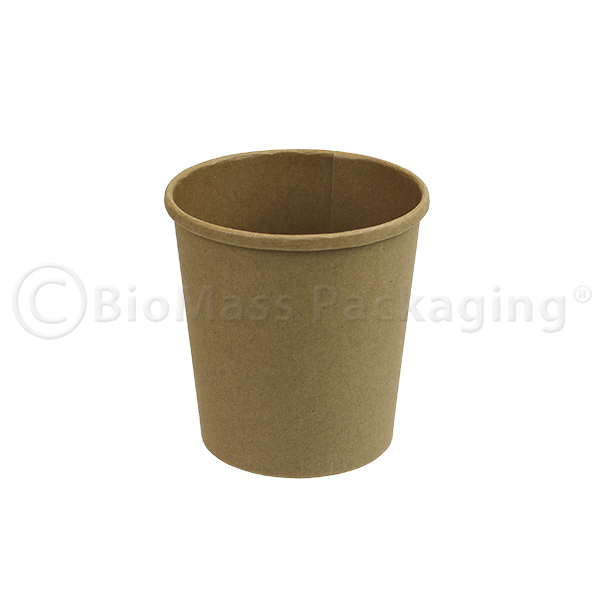 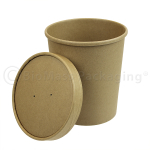 Made from natural unbleached kraft paper, these containers help portray your commitment to sustainability. 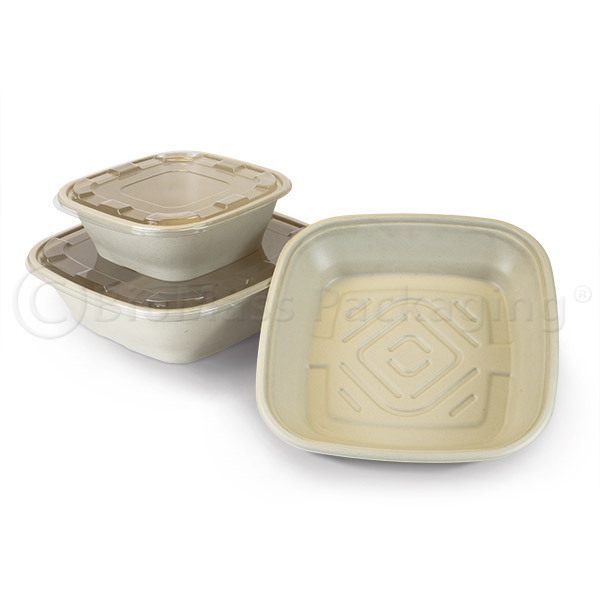 Attractive, microwave and freezer safe, with a leak proof steam vent lid. 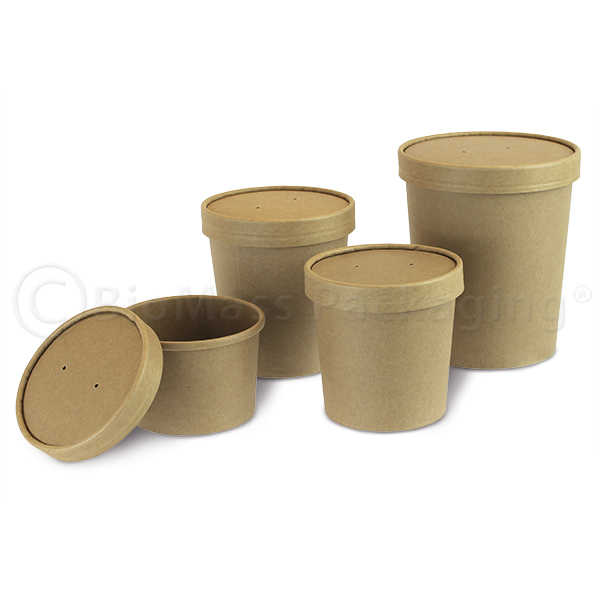 The ideal take out packaging for anything from soups to salads to ice cream.